London crowned the ‘King of Selfies’! 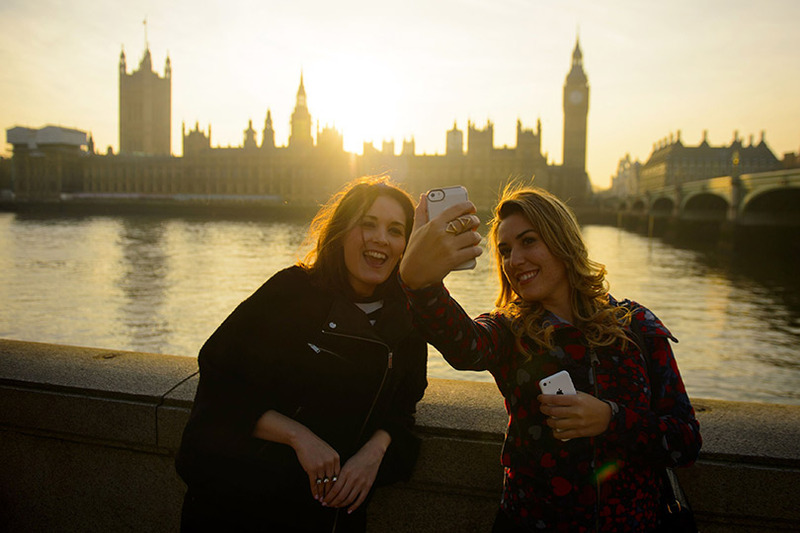 London is often cited as one of the most attractive tourist locations worldwide, but now the capital of England has gained a new status: the selfie capital of the world! As crazy as that sound it’s actually true! That’s how us British folk roll. It’s also been said that: ‘More than 14 per cent of selfies shared on social networks were found to be captured in the capital, with the Big Ben, the London Eye, and Buckingham Palace the most popular selfie spots in the city, according to website Suggestme’. It makes sense why would you take a picture near an open bin when you can take a selfie outside Britain’s beautiful landmarks. « Blast Beats with Khads!